It features maple body painted in Vintage White color, rosewood fingerboard and rosewood bridge, Pearl inlayed position dots, Diecast machineheads with Chomed knobs. 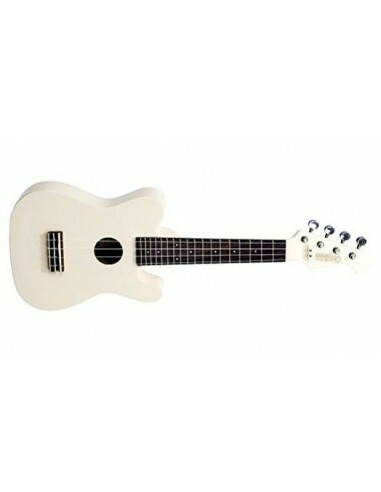 The Nubone saddle transfers maximum vibration to the ukulele, generating louder sound, fuller tone and more harmonics. 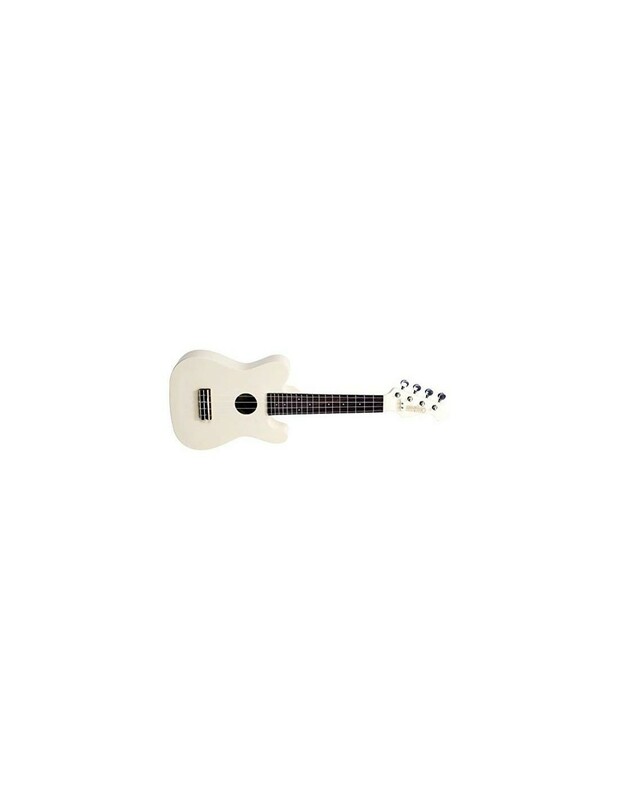 And the Aquila Nylgut strings are simply the best ukulele strings on the market. A nice gig bag is included as well, giving strong protection to the uke.